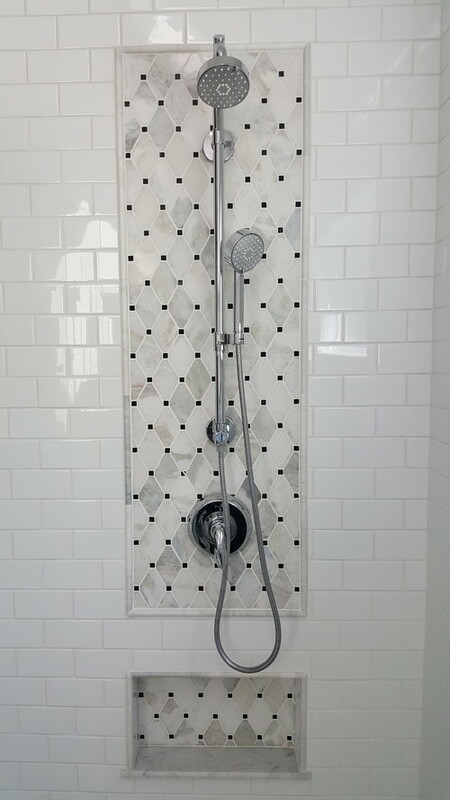 Our Westlake clients wanted a bathroom that fit their personality – modern and stylish. 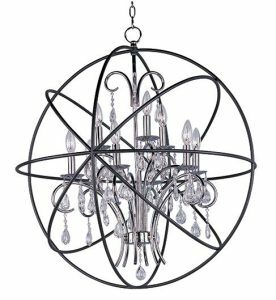 We got to work to create a design that is both beautiful and functional. 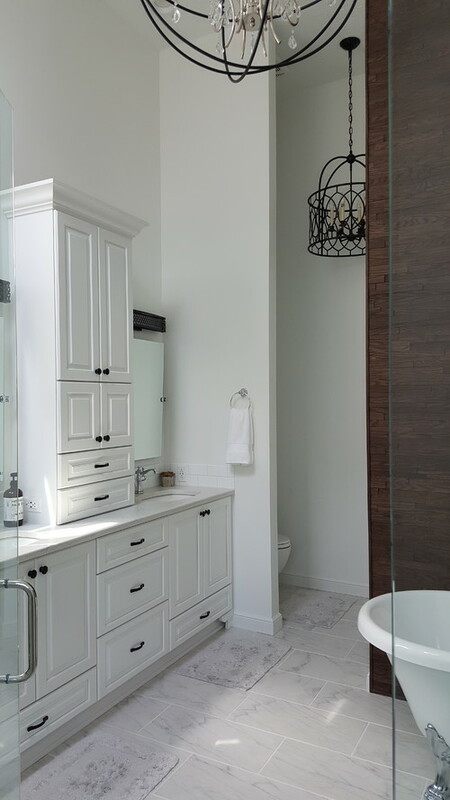 This glamorous, all-white bathroom features white subway tile, a wooden accent wall, a claw-foot tub, modern chandeliers, and an infinity glass walk-in shower with marble framed accent tile. The difference is always in the details, which is why we like to include personal touches to meet our clients needs. 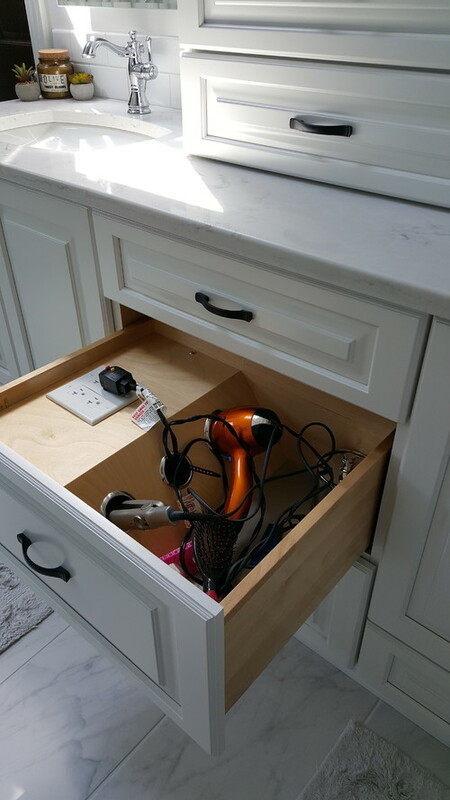 For example, we created a custom drawer that includes an outlet and has spots for a blow dryer and hair straighter! Creating customer spaces with meticulous attention to detail is what we love. 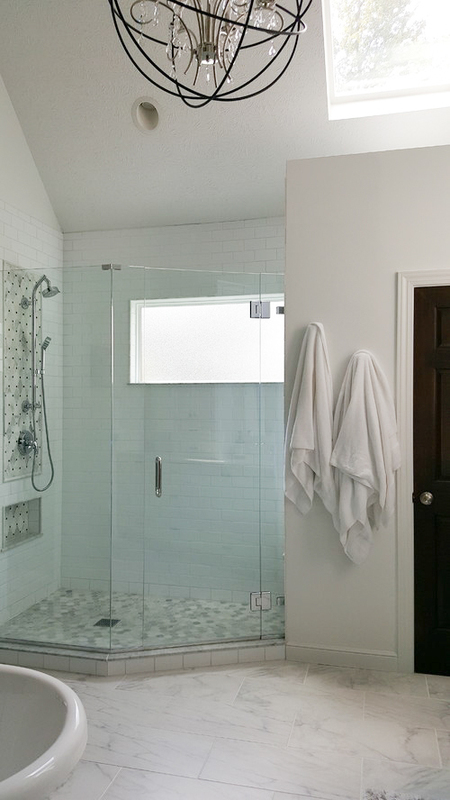 See more of this project on Houzz.